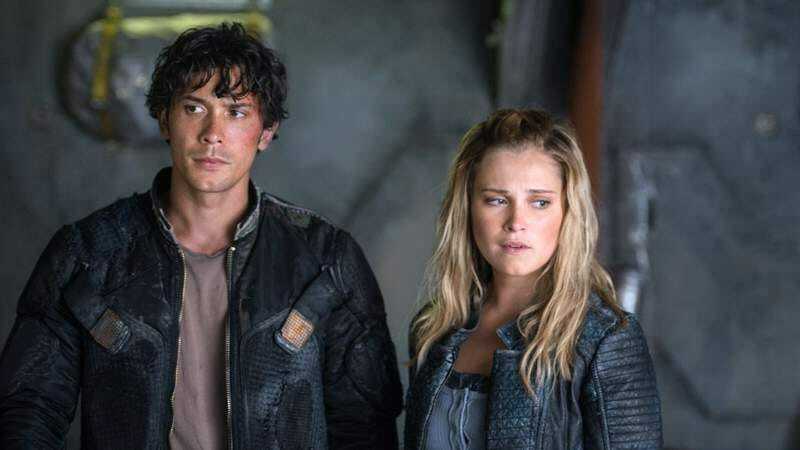 Prompting any number of asinine “Just 95 to go!” jokes in our heads, The CW has announced that it’s granting a fifth season to its futuristic dystopia series The 100. The series stars Eliza Taylor as badass leader Clarke Griffin, charged with keeping 99 of her fellow space-teens alive after they get exiled to a radioactive Earth full of raiders, scavengers, and other hostile groups. The series—which is set to return some time this year—has been a consistent ratings draw for The CW, despite some controversy last year when it killed off Alycia Debnam-Carey’s lesbian character Lexa, sparking a debate about pop culture’s tendency to deny happy endings to gay relationships on TV.